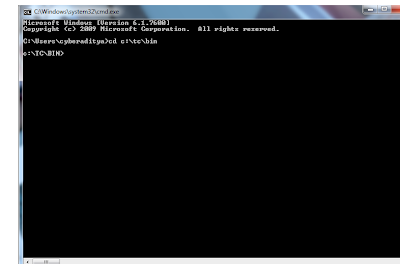 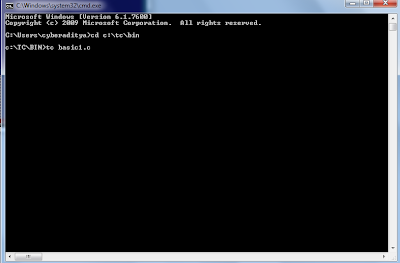 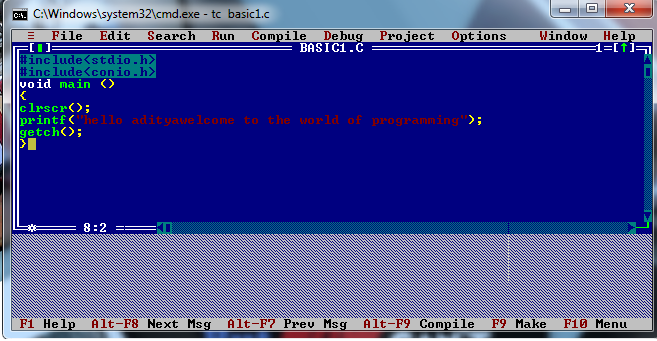 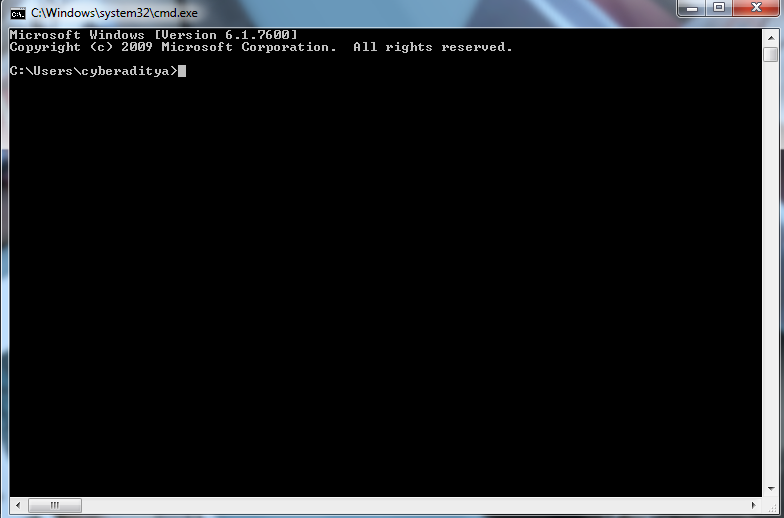 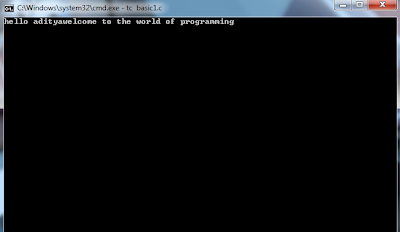 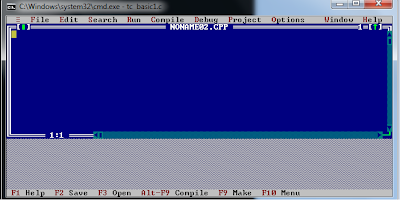 cyberaditya: how to run c++ in window 7 ? 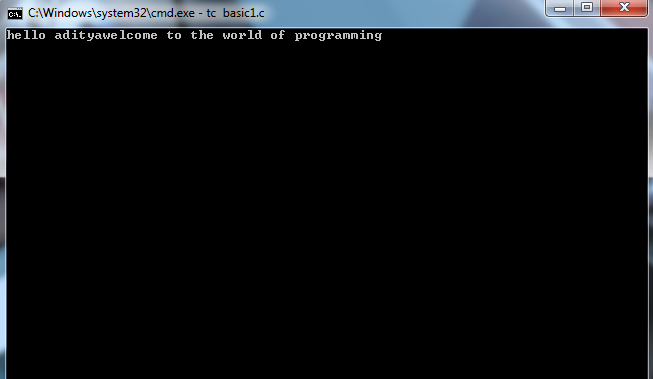 how to run c++ in window 7 ? 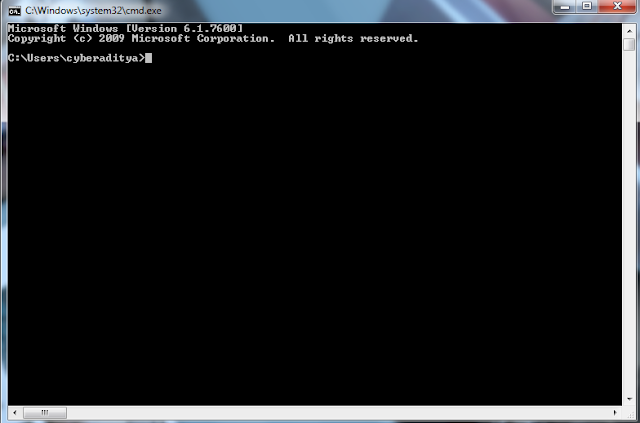 then u need to change the directory.